Charlie Brown and 史努比. Here's Charlie Brown and 史努比 in bed, and Charlie Brown had an awful day, note if anyone of 你 who knows what special this came from let me know, thanks. 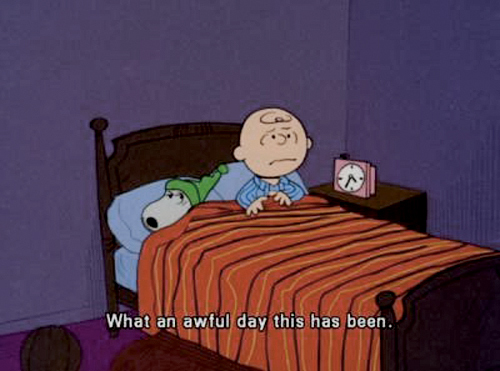 Wallpaper and background images in the 《花生》 club tagged: charlie brown snoopy bed awful. This 《花生》 photo might contain 单人床, 单床, 双人床, 双床房, 卧室, 睡觉住宿, 室, 睡眠住宿, 房间, 分庭, and 卧房.